While blogs about blogging is a crowded niche, there is always room for a new entrant with a fresh approach. Eric Hamm (Motivate Thyself) and Sean Platt (Writer Dad) have teamed up to launch Blogopolis Blueprint, a blog dedicated to helping bloggers find their online voice and remain one step ahead of the curve. 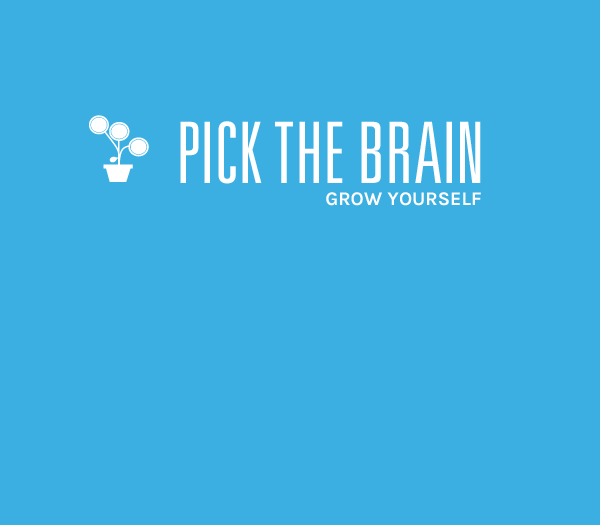 Eric and Sean have been busy in recent months with guest posts on Zen Habits, ProBlogger and Pick The Brain (here and here). If you have come across these posts, or are familiar with their own personal blogs, you will know both men are great writers and have a lot of insightful knowledge to share. Eric and Sean tell me Blogopolic Blueprint will highlight a specific blogging theme each week, and in addition to their own articles the blog will feature a rotating cast of guest authors and interviews. But that’s enough out of me…. go check out Blogopolis Blueprint (or subscribe via RSS and email).